The American Beer Revolution started when a handful of people realized that all beers were not created equal. While beer has four primary ingredients (hops, barley, water, and yeast), that’s where similarities end. The use of specialty ingredients such as Galaxy hops is one of the many things that set craft beer apart from mainstream drinks. Palates accustomed to finely brewed beers could not handle standard drinks, so they resorted to making their own. This started a change that has given rise to more than 2,500 breweries in the country. It would appear that the many beer consumers are trading their fizzy, pale yellow flavorless beer for something better. Industry reports indicate that beer sales dipped by 1 percent in 2017, while the sales of craft beer rose by 5 percent to serve 12.7 percent of the market. Sales revenue for craft beer rose by 8 percent to top the $26 billion mark. Microbreweries now account for 23 percent of the $111.4 billion beer market in the United States. If these numbers are anything to go by, the craft beer market is on an upward swing. That is despite the stiff competition among the titans controlling a fair share of the market. There’s enough room for all players on the market, but you need to be smart in your approach. You might not have millions of dollars for marketing and advertising, but that shouldn’t cause you sleepless nights. You have one distinct edge that you can play to your advantage: your brand following. That boils down to the kind of hops that you use when crafting your beer. Signature Galaxy hops boast the highest alpha acid content on the market, giving them a unique and pungent aroma. That lets you produce a beer has a variety of flavors, including mango, citrus zest, passionfruit, tropical fruit, and pineapple. This makes your beer unique tasty and appealing to anyone who tries it. Flavored beer is something of a novelty on the market, and that can be your brand’s unique selling proposition. That means you don’t have to burn a hole in your finances going up against the big companies. Instead, you can concentrate on connecting with beer lovers looking for a unique experience. One of the keys to creating a successful brand is building a passionate following for your brand. Thanks to the popularity of social media, you can achieve this feat without breaking a sweat. 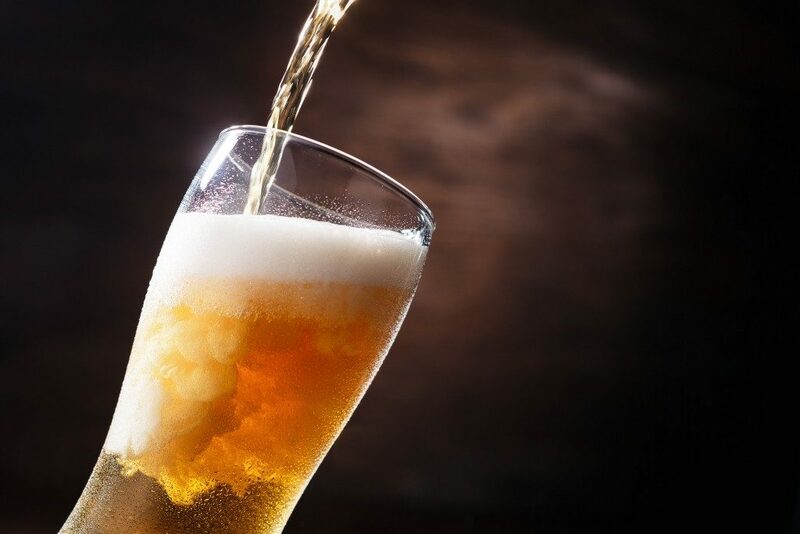 You get to connect with beer lovers within your locality and from across the state lines. You only need to keep them happy by producing relevant content. For starters, you can regale readers with tales from your unique brewing processes down to the ingredients that make your beer unique. Such a move lets you engage in a humble brag while educating the target audience. More people are gravitating toward craft beers due to their refined taste and distinct flavors. 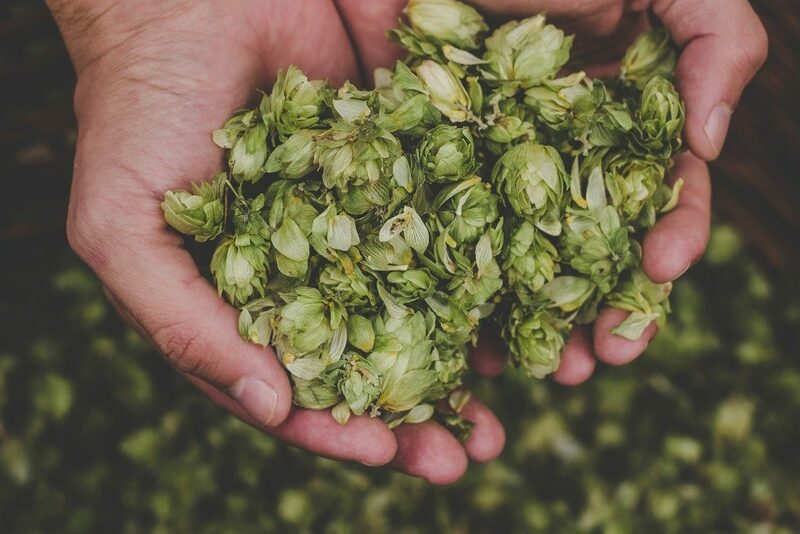 Using the best variety of hops can help you tap into this ready market and grow your sales.